The Riptide Atlantis 5.8 Exercise Pool is a compact yet fully featured dedicated swimming machine. 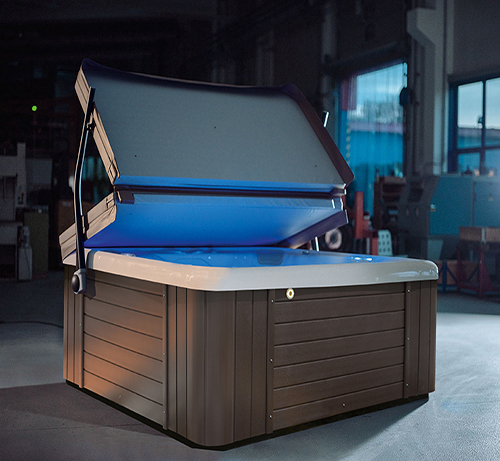 The smaller of our two full-on exercise pools, the Atlantis 5.8 allows you to enjoy the full benefits of our top end swimming machines even when space may be limited. 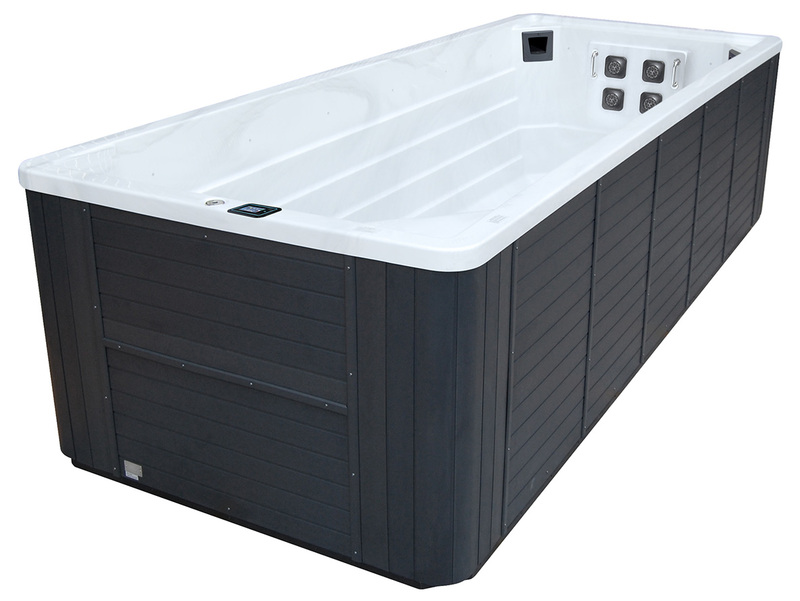 The Atlantis is designed to allow room for both adults and children to swim as vigorously as they choose using the control panel to adjust the power of the counter-current. 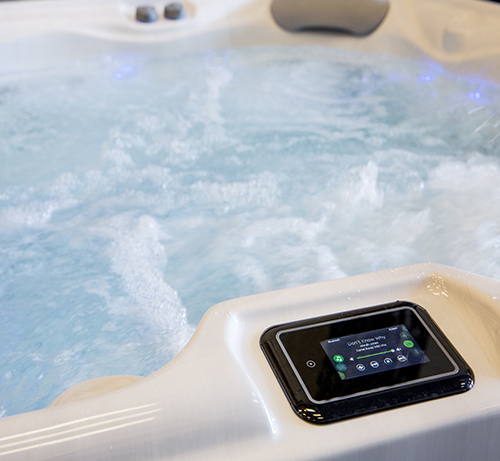 Unlike our combined swim and spas, the Atlantis has no hot tub features whatsoever – this is a swimming pool focused specifically for fitness and training regimes.